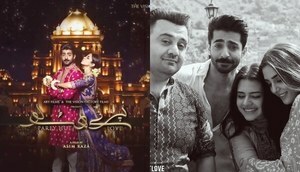 One movie which has left us wanting to see it on the big screen soon is the Wajahat Rauf directorial that stars the stunning Mehwish Hayat and equally gorgeous Zara Noor Abbas in the lead. With the shooting currently going on and the first spell wrapped up, we got in touch with the ace producer/director to know more about his upcoming project which literally has everyone's undivided attention towards it. 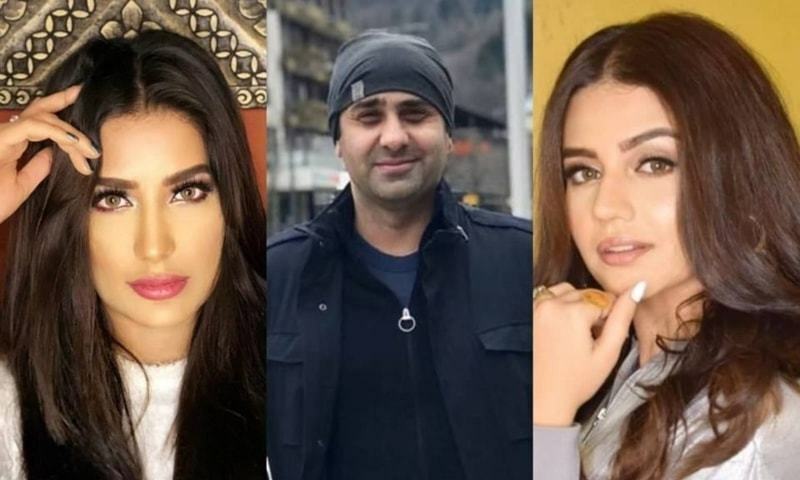 Looking like a film not to be missed, talking about which Wajahat revealed, "Its a combination of comedy, drama and romance all rolled in to one which will provide family entertainment for all." 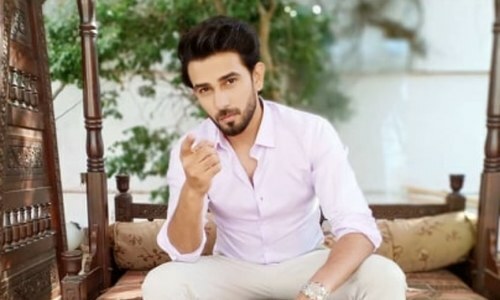 With the male cast yet to be announced officially by Wajahat, rumours are a float that Asad Siddiqui and Azfar Rehman will be seen in the project too. Sharing more information, Wajahat Rauf also mused on the probable release of his film as well. "It will release this year on either of the two Eids but at the moment I do not know which one we will decide upon," added the ace director. However, with Eid being a favourite time of every producer to release their films, we hope that the special holiday does not become a clutter and each film is able to enjoy their run in the cinemas without harming each another's business. 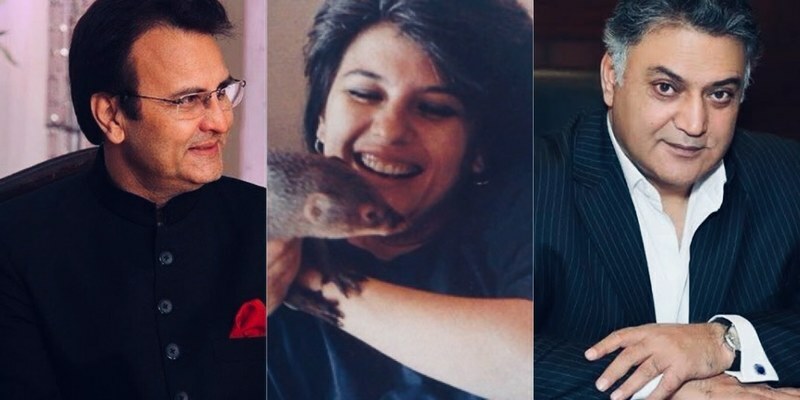 Now another thing which had been wandering in our minds was the fact that why was Karachi Se Lahore 3 put aside for this particular project as the last time we reported it was understood that the much loved comedy was in the pipeline. 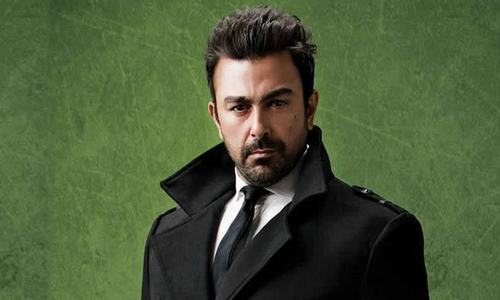 Here's what Wajahat had to say about it, "For the time being it has been shelved as I felt that the third part would just be a repeat of the first two with the same characters and twists in the plot." Recording a song for our upcoming web series with @mehwishhayatofficial Yep, she'll be singing too! 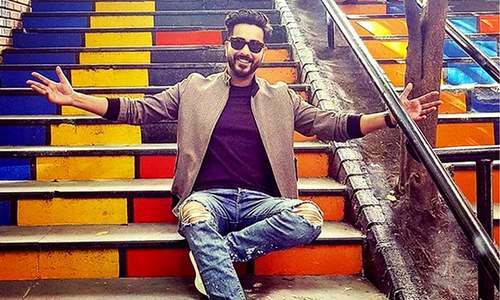 Wajahat has not given up on Karachi Se Lahore 3 and he will make it when he feels the time is right as at present he wants to give the audiences something new to enjoy. 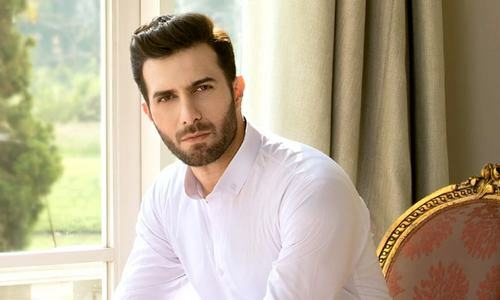 Since having also ventured in to web series with Enaaya which also stars Mehwish Hayat, we have high hopes from this Wajahat Rauf directorial and look forward to his latest project soon. Both Mehwish and Zara are phenomenal actors whom we are sure will make the movie worth watching.